Express Lube & Auto Repair offers reliable, comprehensive fleet services for local, governmental, and commercial organizations. From cars to heavy-duty trucks, we provide a full range of auto repair services to fit your needs. When you own a fleet, time is valuable. If your vehicles do not work properly, it costs you money. Our skilled mechanics work quickly and efficiently to provide lasting solutions at affordable prices. Proactive Maintenance – To ensure your service vehicles work seamlessly, it is important to regularly maintain them. 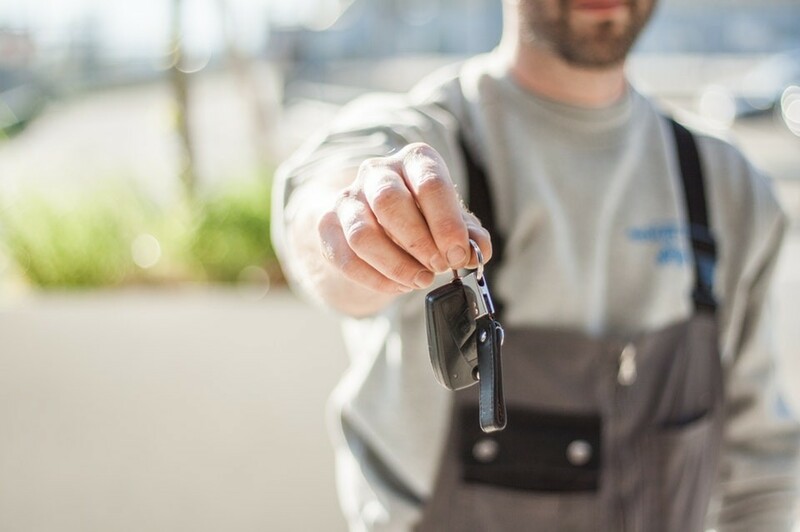 From tire rotations to oil changes, we’ve got your fleet covered. Minimal Down Time – We understand your fleet has business to attend to, which is why you can’t waste precious time on prolonged repairs and services. We let you know ahead of time when maintenance checks are coming up and work quickly, yet efficiently, to make repairs. Nice Difference® Warranty – Most of our auto services come with our “Nice Difference®” Warranty. Our warranty protects your fleet for two years or for up to 24,000 miles. Call your local shop for more information. Close Relationship with Customers – Unlike other mechanics, we take the time to understand our clients and their needs. We create customized service plans for your fleet vehicles. 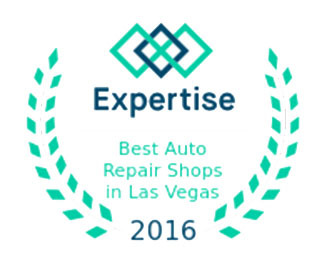 Express Lube & Auto Repair is a nationally trusted and respected auto repair franchise. We provide quality services at affordable prices. Additionally, we treat each customer like our neighbors, showing them the same level of courtesy, honesty, and respect we would want to be shown. From our skilled service professionals to state-of-the-art facilities, you can rest assured we get the job done right the first time.